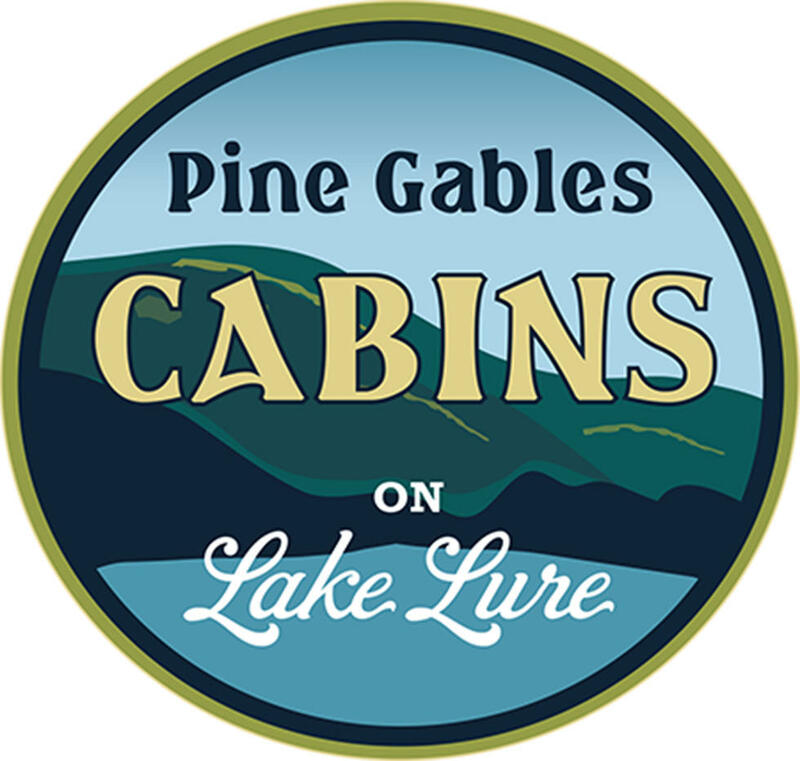 Pine Gables offers both historic and romantic cabins on a mountain lake. Pine Gables is near Chimney Rock, Asheville and The Biltmore House. 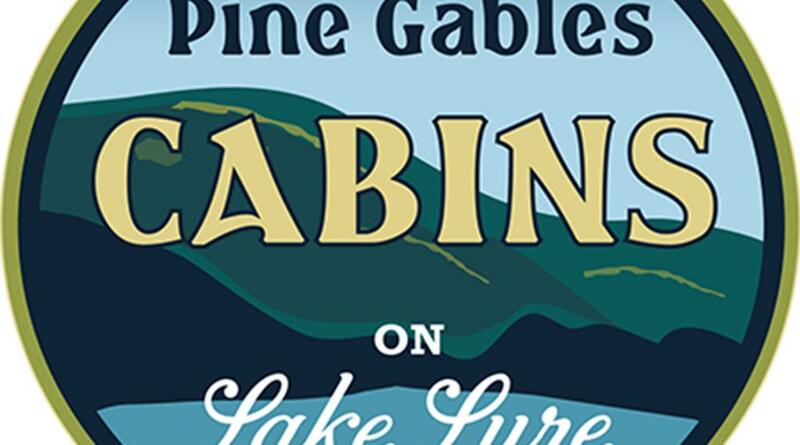 Pine Gables cabins are only 1/4 mile from the site where the movie Dirty Dancing was filmed. Pine Gables cabins are only 18 miles from the new Tryon International Equestrian Resort. Pine Gables has four new cozy one bedroom log cabins built for couples and have hot tubs. 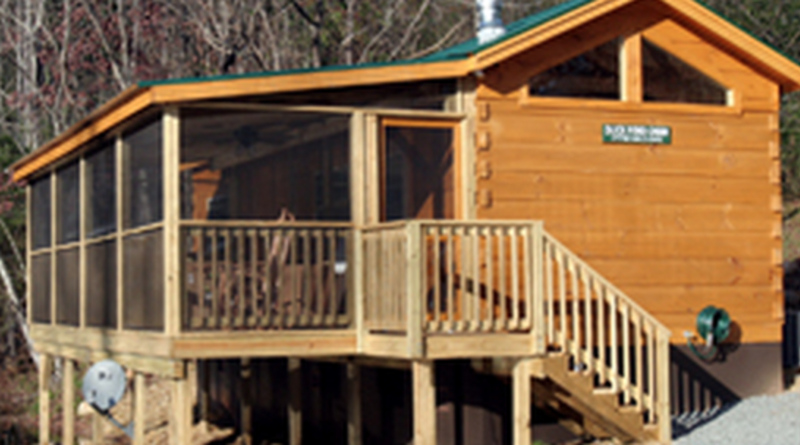 All the cabins are great for anniversaries, honeymoons, birthdays, or any special occasion. 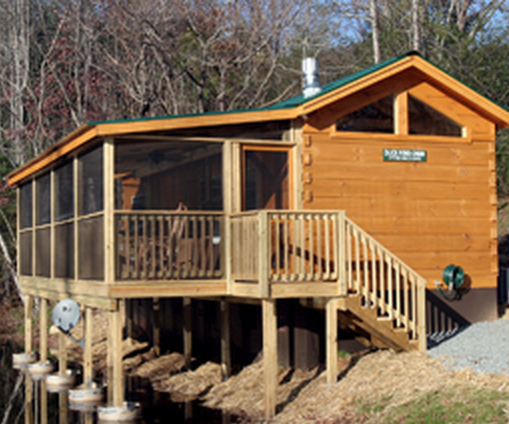 All cabins are fully equipped and pets are welcome. Pine Gables has three private ponds and a large field to play in.